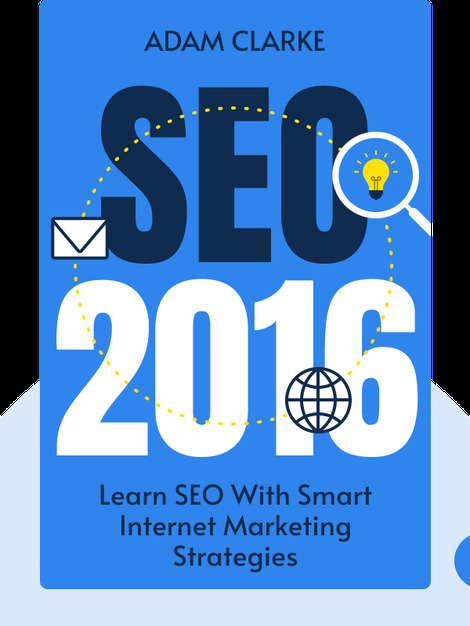 SEO 2016 (2015) is your definitive guide to mastering search engine optimization. These blinks will explain the essential workings of Google’s ranking algorithm and outline strategies to increase your website’s visibility and help you climb higher in search engine rankings. 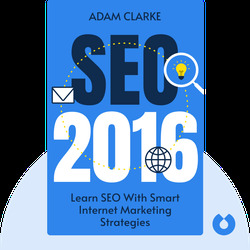 Adam Clarke is a Google-certified search engine optimization consultant. He has helped companies both big and small to boost their websites to the first page of Google’s online search results and has personally logged a number of top rankings in the last decade.